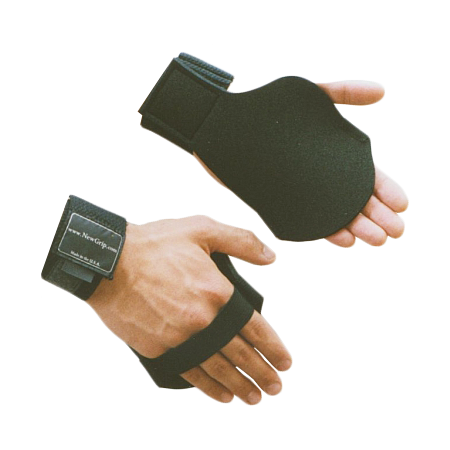 Lift heavier weights without sore hands or calluses using NewGrip gloves. 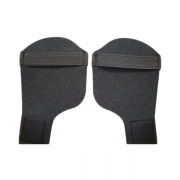 Neoprene NewGrips change your hand geometry into a level padded surface that distributes pressure. 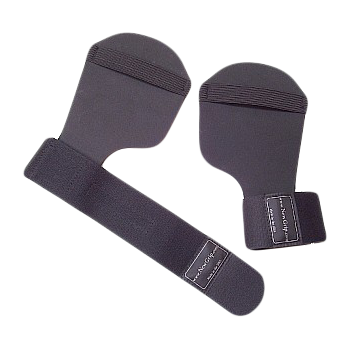 Padded palms and fingers strengthen grip and prevent calluses. NewGrips are easy to put on and take off. Your hands stay cool and comfy. You can also customize the way NewGrips fit and function to match your unique hand shape and grip needs. 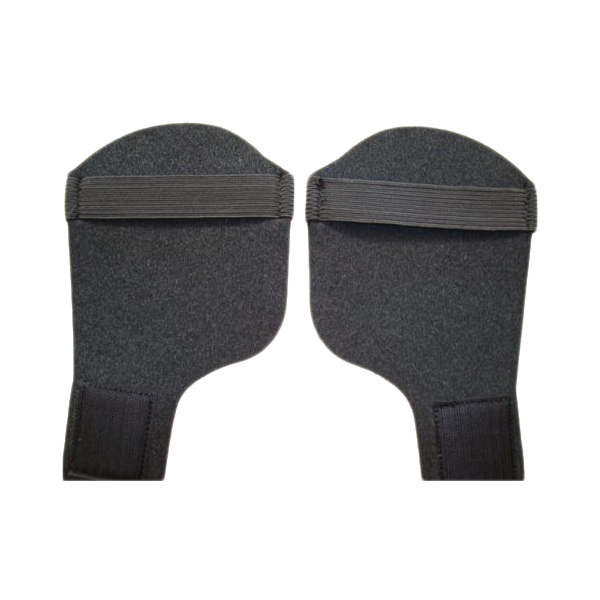 • Protects from calluses and blisters. • Pads palms & fingers. • No hand or finger constriction. • Increases reps and weight loads. • Adjustable for a custom fit. • Easy on and off. 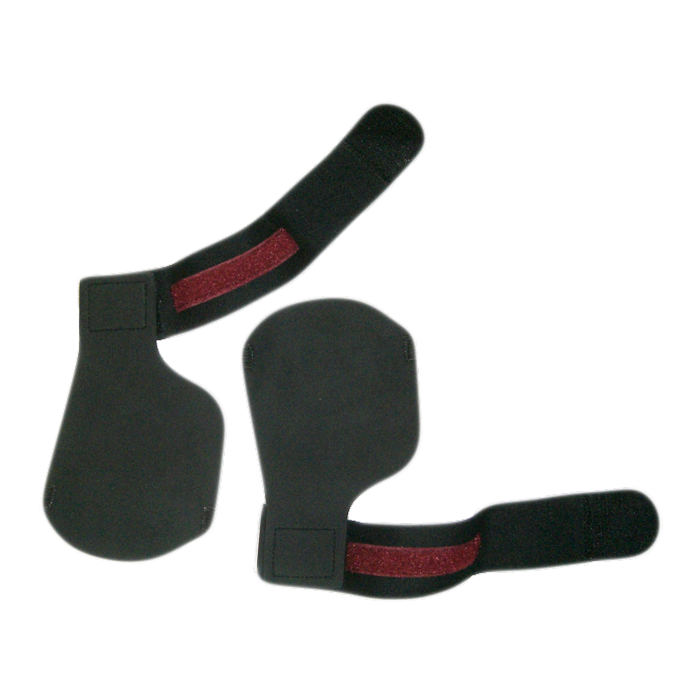 • Neoprene that is tougher than leather on weight bars. • Will not bunch-up or stink as do leather gloves. • Contours to your hand, every weight bar, rowing machine, bicycle and circuit training equipment handle. • Long life: Men avg. 12 – 18 months/set. Woman avg. 2-3 years/set. 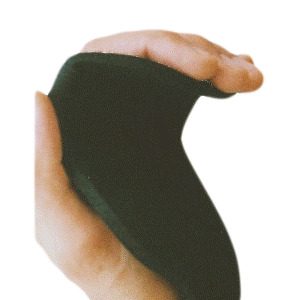 • Hands inside of NewGrips stay cool and can be slipped out of instantly.